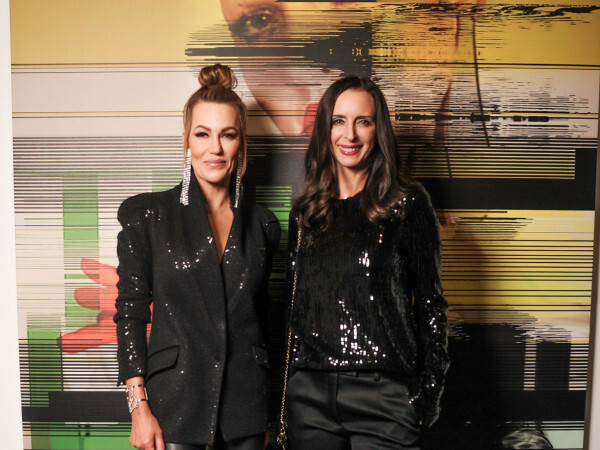 Fashion Group International of Dallas’ A Night of Stars Gala was precisely that: a star-studded affair at Fashion Industry Gallery. In particular, guests were smitten with designer Zac Posen, the Career Achievement in Fashion award recipient who won over everyone in town with his charm. The venue sparkled a bit more than usual, in honor of FGI of Dallas’ 65th anniversary. Well-heeled attendees headed up the stairs to find a space suited for this hybrid event that included a seated dinner, runway show and awards presentations. Event chair Katy Messersmith Maddox, keeping in mind Posen’s fancy for fab flowers, enlisted Posh Floral to fill the space with his favorite jewel tones. 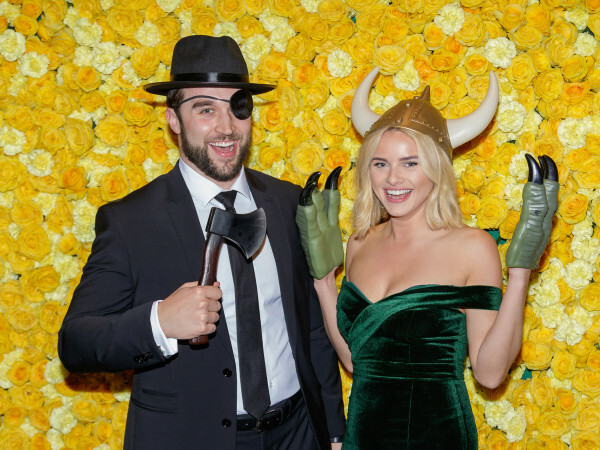 After a champagne reception, FGI of Dallas regional director Chuck Steelman welcomed everyone, who then settled in for a seated dinner and elaborate runway show featuring Posen’s designs. Once the fashion presentation concluded, it was time for the most important part of the evening: celebrating this year’s award winners. Event emcee Emma Bell of Dallas fame introduced the presenters one by one: Neiman Marcus fashion director Ken Downing presented Posen with his Career Achievement in Fashion award; Lisa Dawson accepted her Career Achievement in Business honor from Chandra North; Cindy Rachofsky bestowed the Career Achievement in Event Design award to Todd Fiscus; Peter Doroshenko presented Nancy C. Rogers with Art Patron of the Year; and Linda Gray received the Lifetime Achievement award from Ron Corning. Proceeds from the event fund FGI of Dallas’ foundation scholarships. With that in mind, supporters — including Nasiba Adilova, Renée Rouleau, Brian Bolke, Nha Khanh and Elizabeth Anyaa — made sure to hit the silent auction. 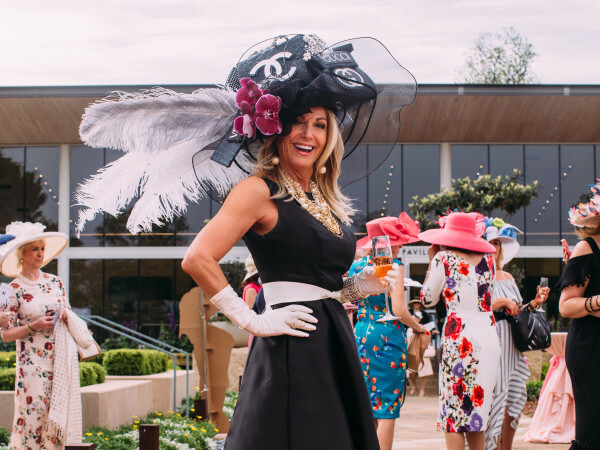 FGI of Dallas is part of Fashion Group International, a global, nonprofit, professional organization with more than 6,000 members representing all areas of the fashion industry. FGI provides a high-profile forum to promote the fashion business by hosting events that educate and facilitate the exchange of ideas by giving back to the community.